Why are you admitting this? 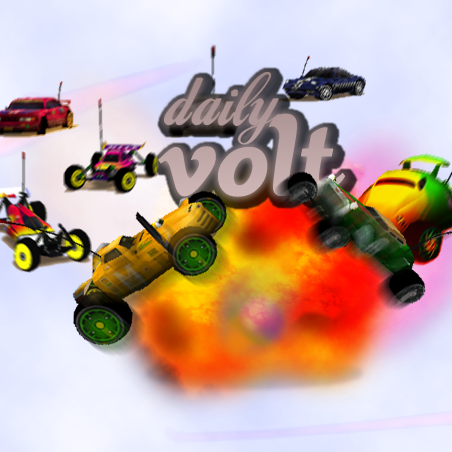 Really good and one of best Re-volt sites! Which is best costume tracks maker? What do you think about Toyeca repaints? Is "Blur" the next generation of "Re-volt"? Which costume track is most hardest to win with clockworks?